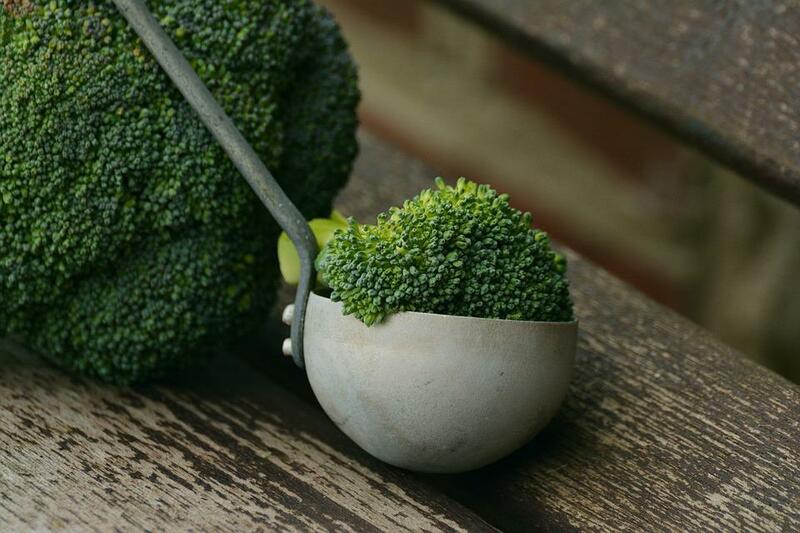 Broccoli Compound Extract To Help People With Type 2 Diabetes? A broccoli compound extract may possibly come to be used in treating people with type 2 diabetes. A team of Swedish researchers has been analyzing the benefits of eating broccoli and other cruciferous vegetables in people with type 2 diabetes. More exactly, they have been studying the effects of a broccoli compound extract on the blood sugar levels. According to reports, this extract helped reduce blood sugar by even up to 10 percent in the study patients. This effect was attributed to a compound, especially found in broccoli, called sulforaphane. Previous studies on mice revealed the potentially beneficial effects of sulforaphane. When tested on diabetes suffering such animals, this helped decrease their glucose levels. Scientists from the University of Gothenburg, Sweden wondered if this effect could also be replicated in humans. Broccoli Compound Extract to Be Used Alongside Medication? To test this, the team, led by Anders Rosengren, conducted a small-scale test. This involved 97 patients diagnosed with type 2 diabetes and obesity. These were given either a concentrated dose of the broccoli compound extract or a placebo. Each was administered every day, over a period of three months. At the same time, all but three participants continued taking metformin. This helps lower blood glucose levels and is commonly prescribed in cases of type 2 diabetes. However, not all people can follow this therapy, as it can sometimes lead to kidney damage risks. According to the study results, even participants that did not take metformin were capable of controlling their condition ‘relatively well’ even without it. For the research, the team used a sulforaphane concentration around 100 times higher than the one found in broccoli in nature. Rosengren assimilated it to eating about five kilograms of broccoli on a daily basis. Those who took the concentrated compound saw an average reduction in their blood sugar levels of around 10 percent when compared to those in the control group. “We saw a reduction of glucose of about 10 percent, which is sufficient to reduce complications in the eyes, kidneys, and blood,” says Rosengren. He also expressed his and the team’s excitement at the results. Also, he pointed out their hopes of bringing the broccoli compound extract to patients. Still, Rosengren states that this new variant is complementary, and not competitive to metformin. Or it could potentially act as a substitute for people that cannot take this latter. More studies on the matter and further clinical trials will follow. Current research results are available in the journal Science Translational Medicine.